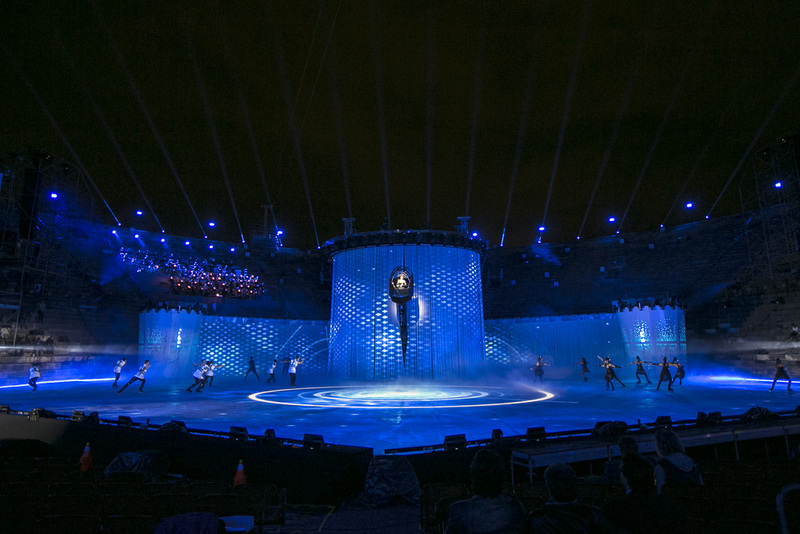 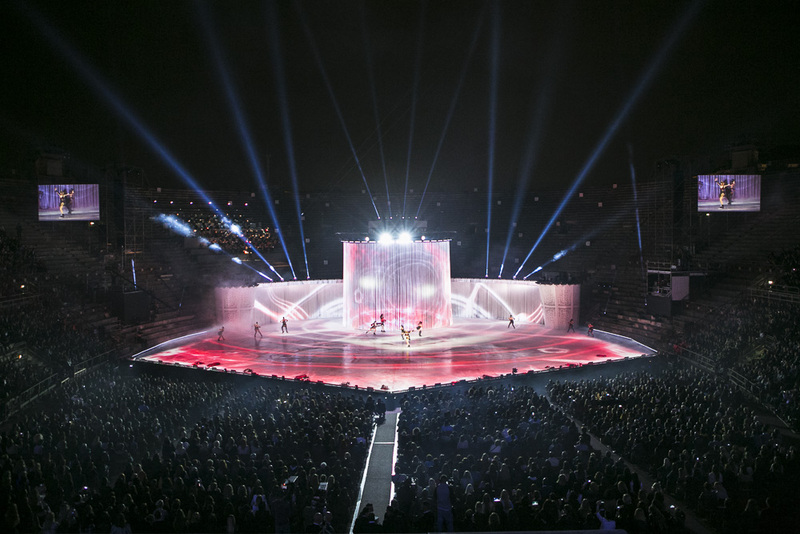 Arena di Verona, 2015 - Intimissimi On Ice, a spectacular live show where lyrical and pop music, elegance and beauty encounters ice-skating. 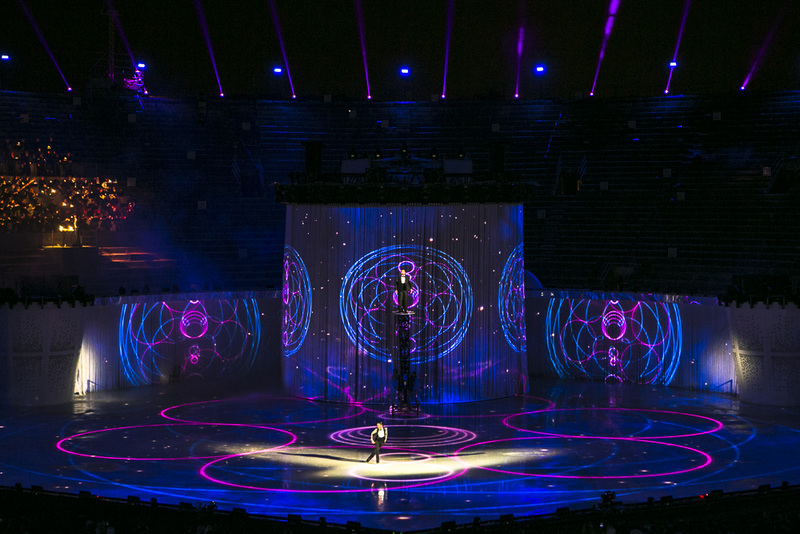 This emotional journey is composed of two acts and seven scenes interpreted by international ice-skating champions, among which Olympic medalists Carolina Kostner and Stéphane Lambiel, with a special guest: Ellie Goulding. 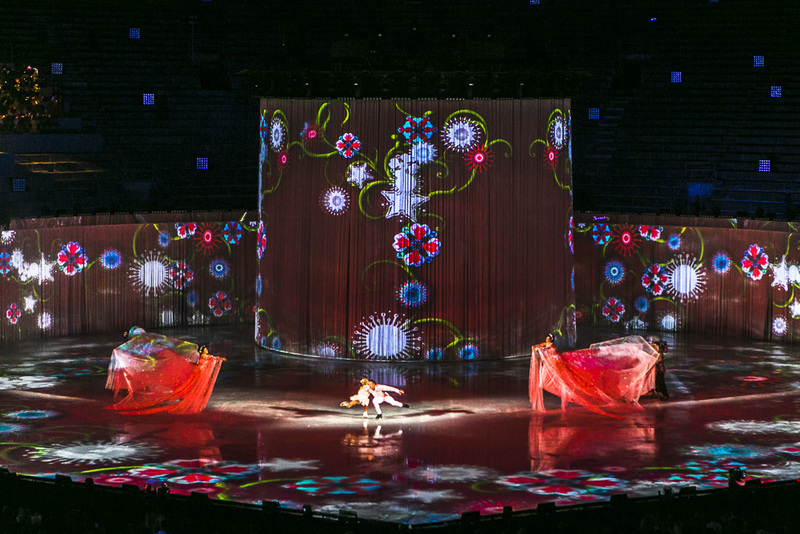 This second production, entitled “SHADOWS and LIGHT – The mystery of desire” is a hymn to femininity. 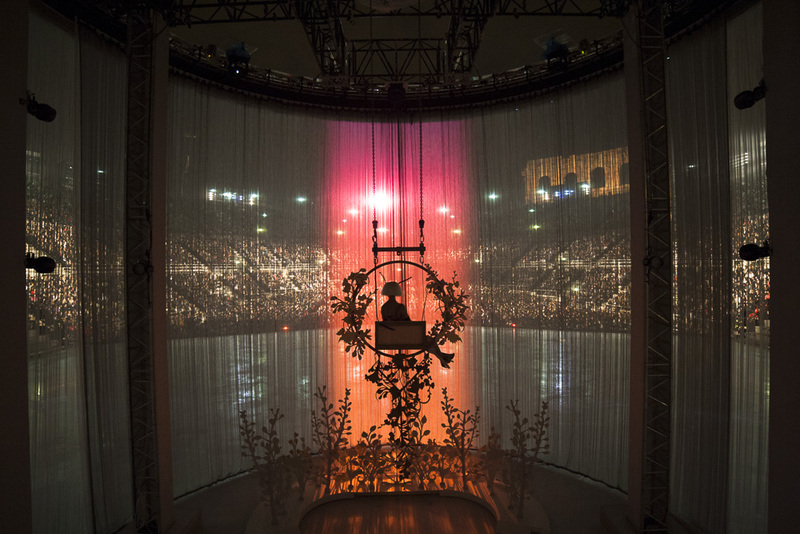 The sensual and spectacular show will stimulate your innermost desires in the suggestive environment of the Arena di Verona the 9th and 10th of October. 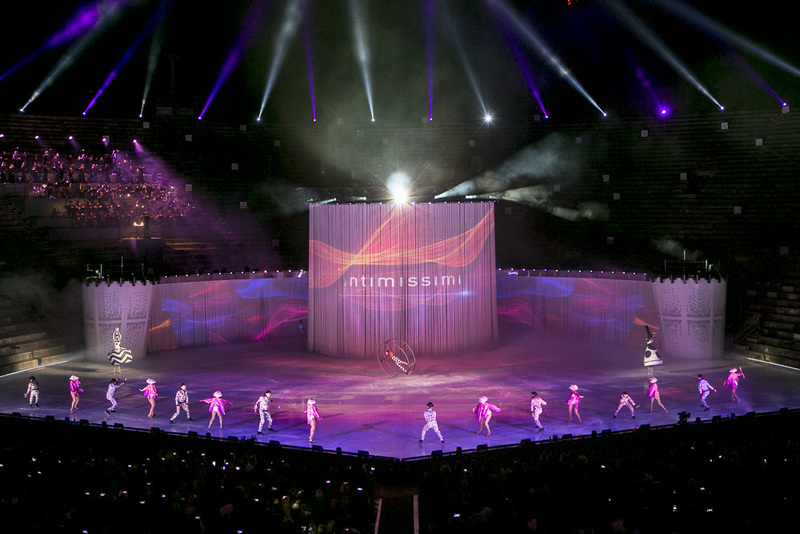 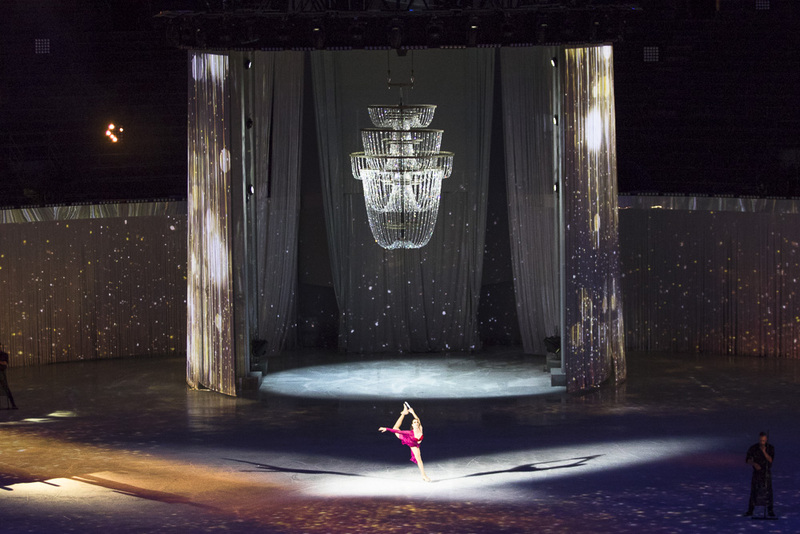 The scenography is inspired by transparencies, its strong contrasts between lights and shadows emphasise the mysterious aspects of seduction, the pure grace of ice-skating and the exquisite live musical performances.